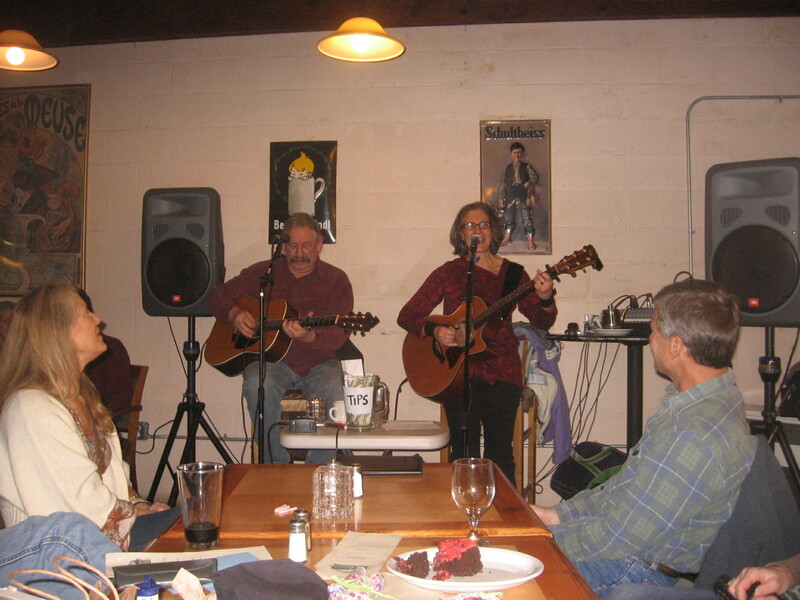 Oh yeh…we had a great night celebrating birthdays with friends and playing music at the Dunsmuir Brewery Works!!! What a great place to be!! Come join us on the 3rd Saturday of eacy month!! ~ by tomandleslie on January 28, 2012.